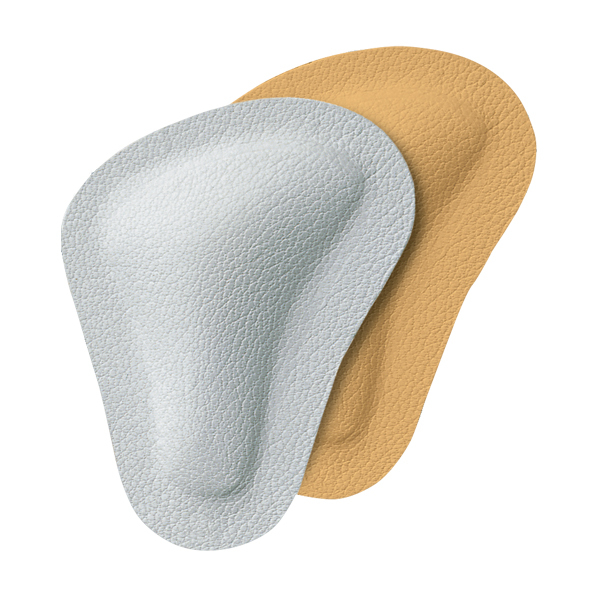 T-Form is a soft metatarsal pad that relieves splayfoot problems.T-Form are for flat feet. As orthopaedic insert it allows the metatarsal bones to regain and retain their natural position. Genuine leather, self adhesive and colour fast.